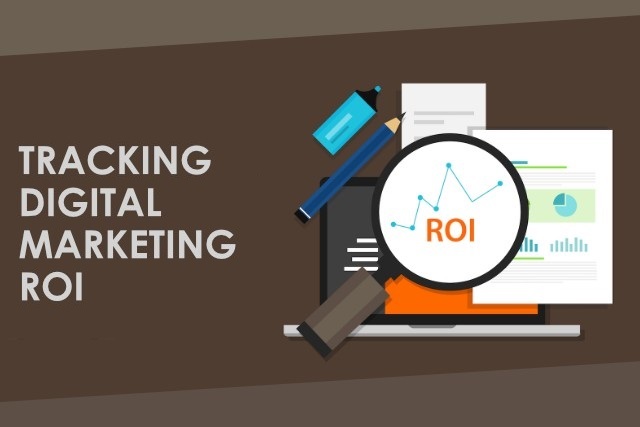 ﻿ How to increase Digital Marketing ROI in the pharma in 2019? How to increase Digital Marketing ROI in the pharma in 2019? 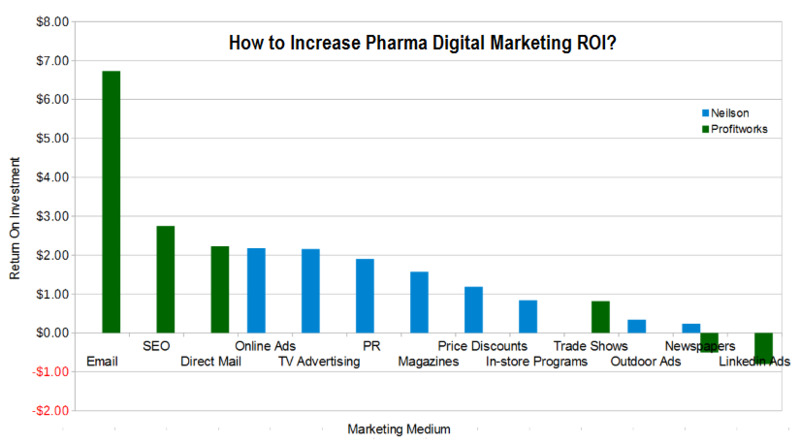 What is Pharma Digital Marketing ROI? How to Measure Pharma Digital Marketing ROI? How can we increase Pharma Digital Marketing ROI? How do you put this into practice? How to Increase Pharma Digital Marketing ROI? In the past, finding ways to increase Pharma Digital Marketing ROI was difficult due to regulatory uncertainty, but with FDA’s release of guidance and as customers are primarily interacting with brands through these channels, most executives understand the increasing importance of tracking these interactions. As Pharma Digital Marketing platforms are constantly evolving, marketing managers must scramble to tackle the daunting task of measuring ROI of Pharma Digital Marketing Strategies across multiple platforms. 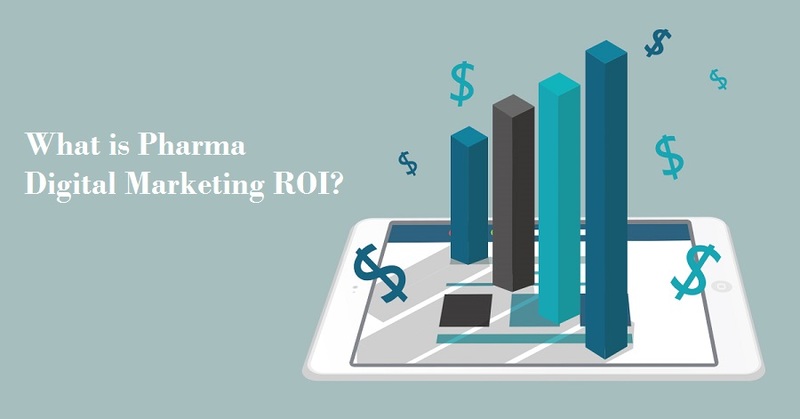 Pharma Digital marketing ROI is the measure of the profit or loss that you generate on your digital marketing campaigns, based on the amount of money you have invested. In other words, this measurement tells you whether you’re getting your money’s worth from your marketing campaigns. If you have a positive return on investment, it means that your campaigns are bringing in more money than you are spending on them. Demonstrating digital marketing ROI is important because without measuring this, you are essentially marketing blind. Measuring digital marketing ROI is also important from an improvement standpoint. Once you can identify which areas are not performing as well as you hoped, you can work on analyzing these aspects of your campaigns and taking actionable steps toward improvement. 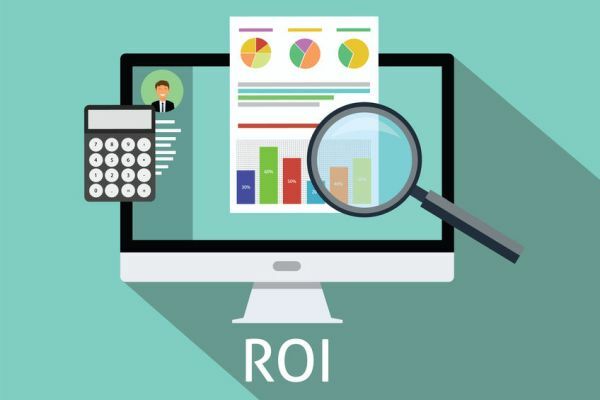 Determining your digital marketing ROI isn’t as easy as just looking at how much money different campaigns bring in and then comparing it to the cost. Not all campaigns have an end goal of conversion. Some campaigns are meant to build awareness. While others try to get customers into the marketing funnel. Ultimately, how to measure digital marketing ROI will depend on what your unique goals are. There is so much data available to you on Google Analytics that it might make your head spin. The best Pharma Digital Marketing Strategies involve a combination of bottom-up and top-down approaches. This is not a one-size-fits-all plan. Each organization already has specific business structure, platforms, and strategies in place, so the most effective metric system will not only utilize what already exists in the organization, but closely align with the desired outcome. The fundamental question lies in how to measure something in a meaningful and applicable way so that it is possible to obtain actionable outcomes and data driven measures for continuous improvement. By following these steps, it becomes easy to distinguish between strategies that are working, strategies that need support to succeed, and strategies that should be eliminated to cut losses. Aligning spend with the former two of those options will increase your overall campaign ROI. A client could not figure out why there was no one signing up for their product when their site was generating 35,000 clicks per month from paid advertising. 1. Identify – here we want to increase conversion (sign up for product), so number of sign-ups will be the final number we look at. 3. Test and Track – we have three different benchmarks that each have different variables to be tested and all of this needs to be tracked along the way. In this example, we use Google AdWords Search as our delivery method to drive our target audience to the site, but keep in mind different processes need to be implemented for Facebook, Twitter, a poster in a physician’s office, etc. When the lead arrives at the site they land at the second delivery: the video. Because this is a different delivery method we need to implement a different but similar strategy. How can we test and track the video? As our client’s video was embedded, we decided to create a tracking tag in Google Tag Manager to track variables such as play, pause, watch to end, 25%, 50%, 75%, etc. to identify 1. how much of the video was being watched if any and 2. if it was leading to conversions. It seems like a lot of work, but we see that it’s possible to consistently increase Pharma Digital Marketing ROI by allocating time and resources towards the most effective practices to achieve desired results rather than spreading marketing efforts thinly over an array of delivery methods. Can Pharma Really Use Digital Marketing to Engage with Customers? How to increase digital marketing ROI in the pharma?